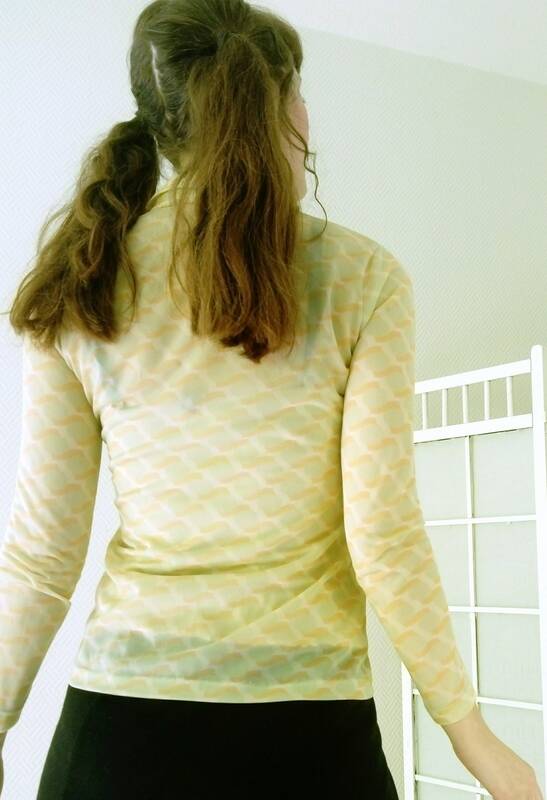 Gorgeous transparent blouse, psychedelic print, made in the 70s. 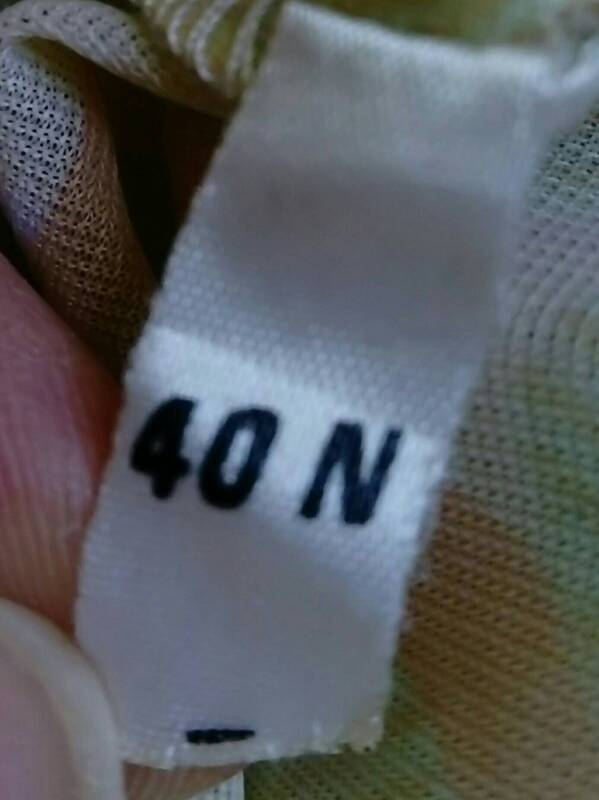 yellow, green and orange color, material, elastic, small signs of wear (see photo). but overall very good condition. 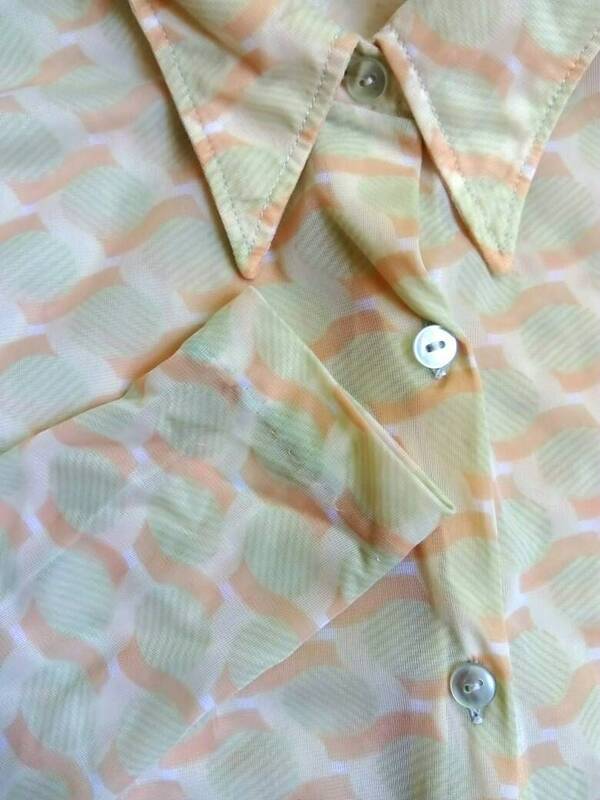 Stunning 70's psychedelic transparent blouse, yellow, green and orange colors. 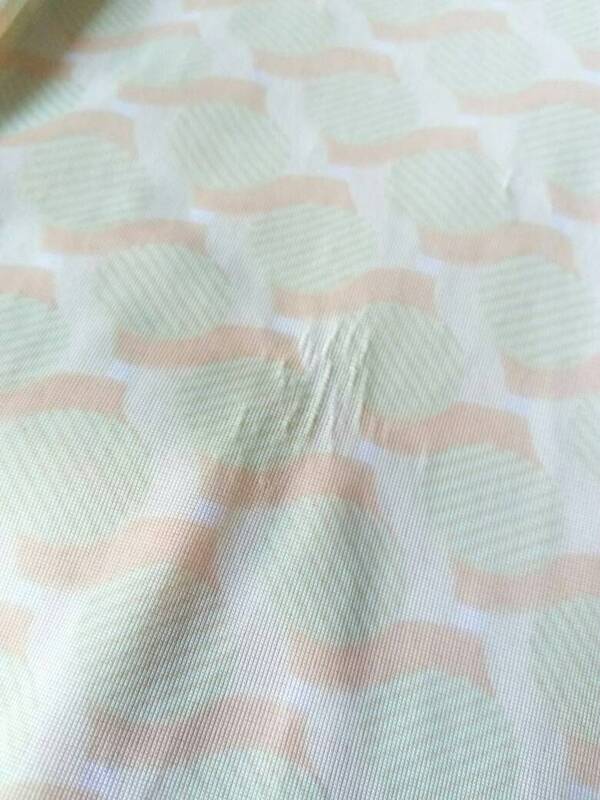 elastic fabric, little signs of wear (see photo) but good condition.